Every party needs a little bit of awesome. Funkwagen is designed to bring just the right amount of cool and funk to your door. And if you have a big enough door we’ll drive through it and right onto the dance floor. With the best DJs and a Bose PA system, an event to remember is guaranteed. We love music, it’s what drives us. Our DJs will discuss ideas with you prior to the event. So when it comes to choosing the best music for you, we’re on it like a Volkswagen bonnet. We’ve brought the funk to many different occasions so don’t be shy to ask us if you have an idea and think we can help, we’re always up for it. Nobody forgets a Funkwagen party, not just because of the vibe we create but also because we make sure the party never dies by leaving behind playlists and some cool photos, just ask and we’ll sort it. Funkwagen was made to bring the party to you, so don’t worry if the postman can’t find your place, we’ll find it and we’ll bring all the tunes you need. 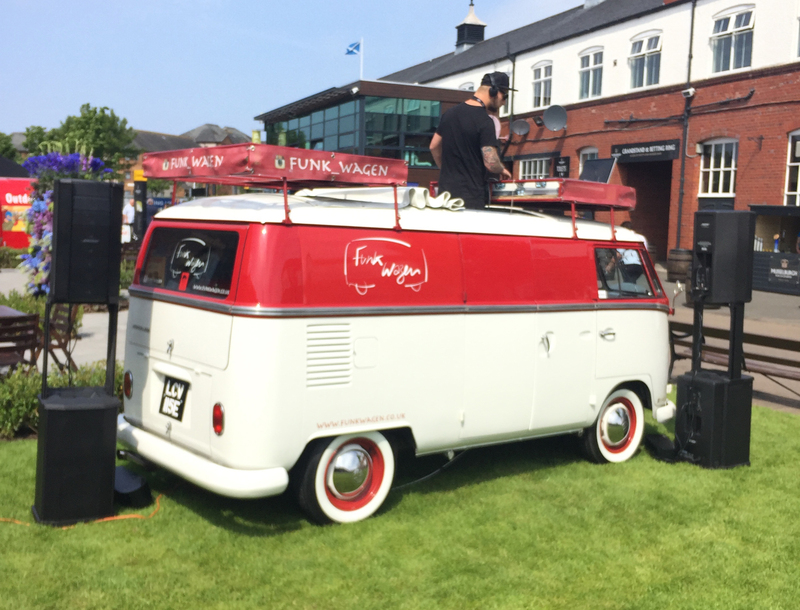 FunkWagen believe in creating fun, memorable events for both corporate and private parties. 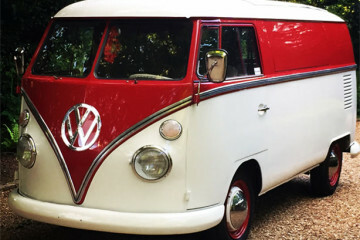 With our beautiful Volkswagen van as the focal point of the party we know we can make any event a great experience for people of all ages. 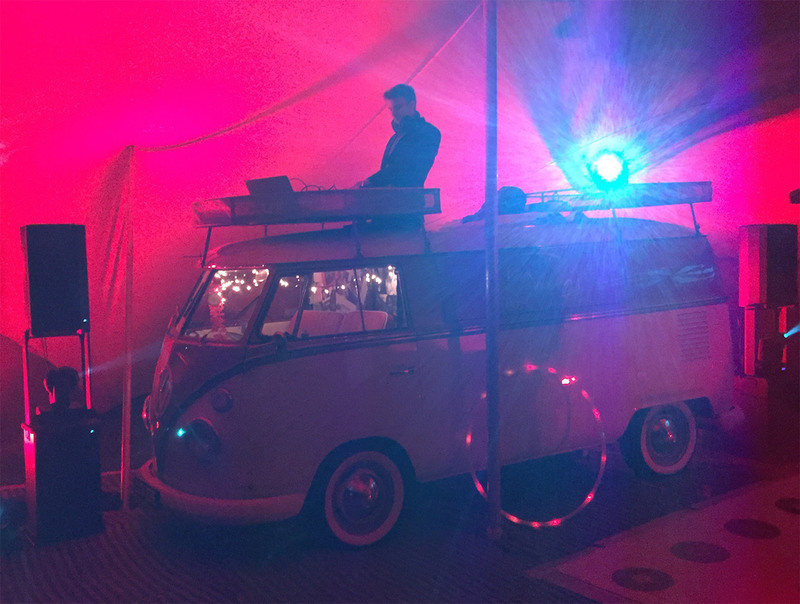 Our high class DJ’s using the best sound systems in the van will be sure to get … Continue reading Welcome to our new site!